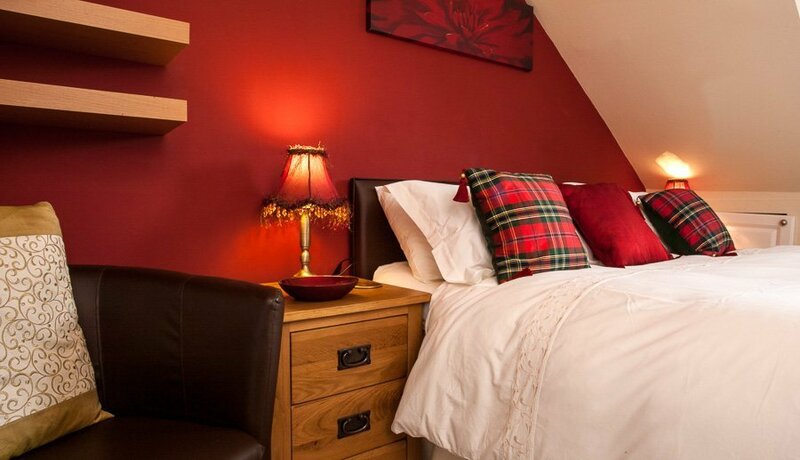 We have 4 En Suite Double Rooms furnished and decorated to a modern and high standard. One of our rooms has the addition of a bath in the bathroom suite which can be requested on booking. We also have a standard double room which has modern fittings and furniture and decor which is always kept fresh. This room shares bathroom. We have 4 En Suite Twin rooms with tasteful and modern decor in each room. One of these rooms has the addition of a bath please specifically request this if required. We also have a well proportioned standard twin room. The decor is tasteful and modern and the beds are comfortable. This room shares a bathroom.